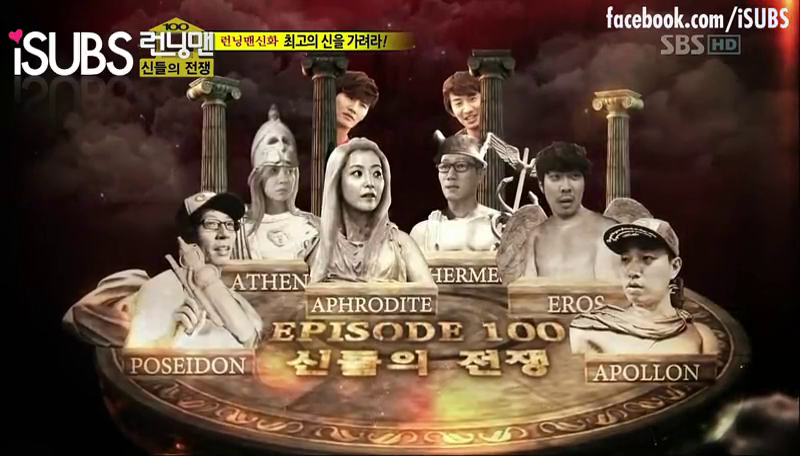 Objective: Students will differentiate between the Greek Gods and their powers. Goal: Eliminate all members of the opposing team. Set ground rules: No pulling clothing/hair, no pushing, grabbing or excessive physical contact, etc.